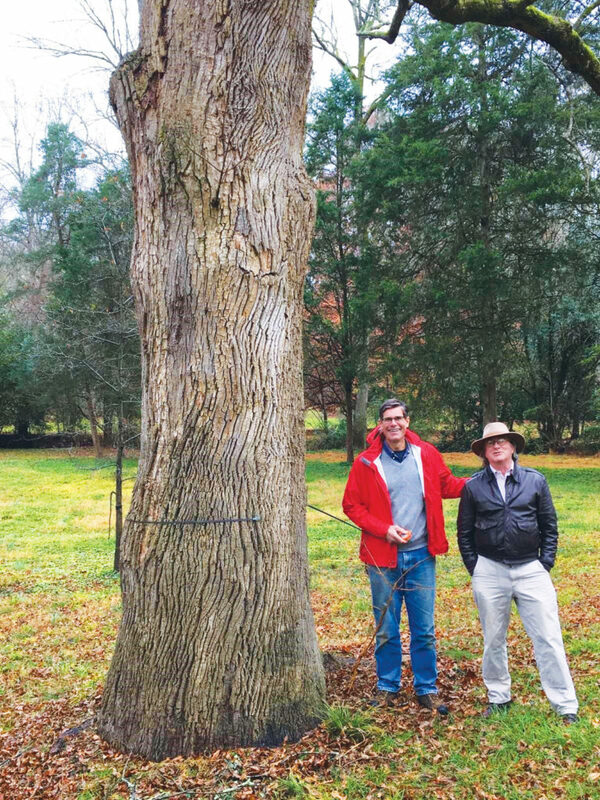 Mike Leonard’s decades of conservation work across the country started with a single green ash tree in Charlotte that he has now saved twice. Leonard, a partner with Womble Carlyle, grew up in Charlotte on Valleybrook Road, a residential street between Providence and Sardis roads. His childhood home was located on a wooded lot at the end of Valleybrook and backed up to McAlpine Creek. Leonard loved the woods on the property and cried out in protest when a contractor told his father, Charles, that a massive green ash tree needed to be removed because it was “dying” and might fall on the house. Leonard went on to become a leader in conservation in the Southeast, working to protect more than 125,000 acres in 22 counties in North Carolina and receiving the state’s most prestigious historic preservation award in 2015 from Preservation North Carolina. He has worked on high-profile land conservation efforts such as the Chimney Rock and Grandfather Mountain state parks, and today he serves in a national leadership position as chair of The Conservation Fund based in Arlington, Virginia. Around 2009, the owner who bought the house from Leonard’s mother in 2002 sold the Valleybrook property to Mecklenburg County, which tore the house down because a portion of the house was located in a floodplain. Leonard occasionally goes back to visit the property, and last year he showed Dave Cable a photo of him and his sister and daughter standing around the green ash tree, one of 38 on the land. Cable, head of philanthropy and special projects with TreesCharlotte, told Leonard that the trees were vulnerable. 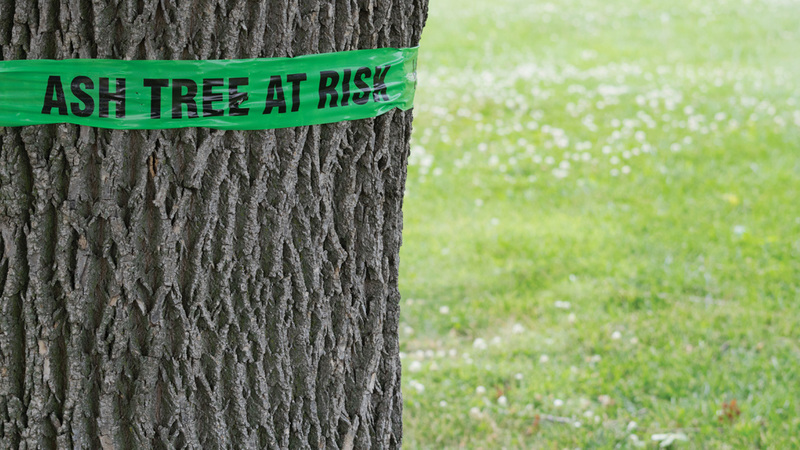 The emerald ash borer, an insect that destroys ash trees, had arrived in the Charlotte region. Shortly thereafter, Leonard began raising the funds to treat the trees with insecticide and protect them. “I am a guy who will take action,” he says. With contributions from family and friends, Leonard raised $8,500 and, working with TreesCharlotte and Mecklenburg County, hired Heartwood Tree Service to treat the 38 trees with preventative insecticide.